Based in Preston, Lancashire, the University of Central Lancashire has its roots in The Institution for the Diffusion of Useful Knowledge which was founded in 1828 by Joseph Livesey’s Temperance Society. The University has more than a dozen schools, including the Lancashire Business School. The Lancashire Business School supports strong industry links and its research has been rated as “world leading and of international excellence” in the latest Research Assessment Exercise (RAE). Despite being a university city and home to 135,000 people, over two-thirds of Preston is classed as rural. Situated in the heart of North West England, Preston forms part of Lancashire’s beautiful landscape and contemporary developments. The city has also been awarded Purple Flag status, which officially recognises it as one of the safest, cleanest and most enjoyable places for a night out. 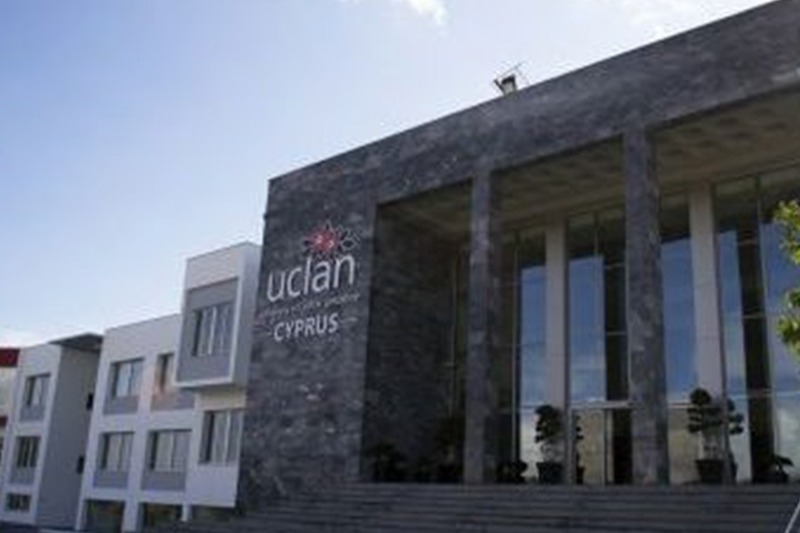 In 2016, the Centre for World University Rankings estimated Central Lancashire to be in the top 3.7 percent of all worldwide universities. The Sir Tom Finney Sports Centre is UCLan’s multi-million pound, state-of-the-art indoor facility on the main University Campus. 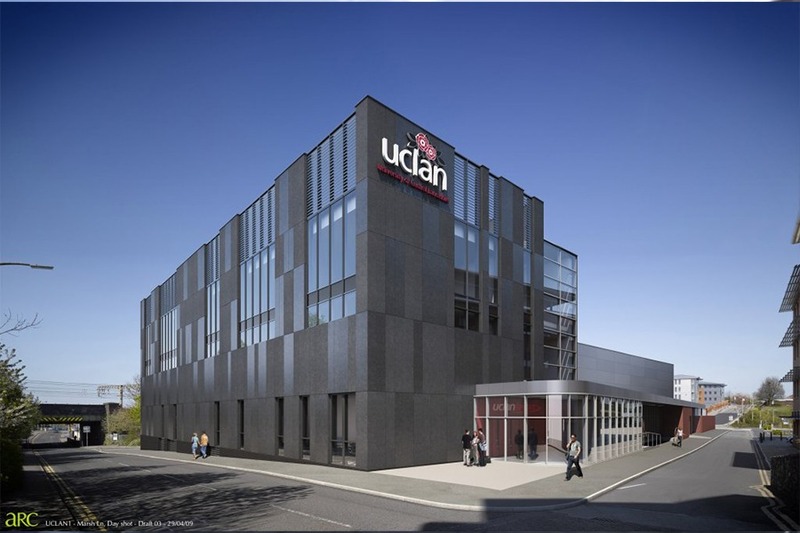 The Olympic standard UCLan Sports Arena is off-campus and provides facilities for athletics, rugby league, rugby union, football, hockey, netball, tennis and cycling. Dr Waqar Azmi OBE – Chair of Waterhouse Consulting Group and EU Ambassador of Intercultural Dialogue. Brent Sadler – internationally recognised, award-winning journalist and former CNN Bureau Chief to the Middle East. 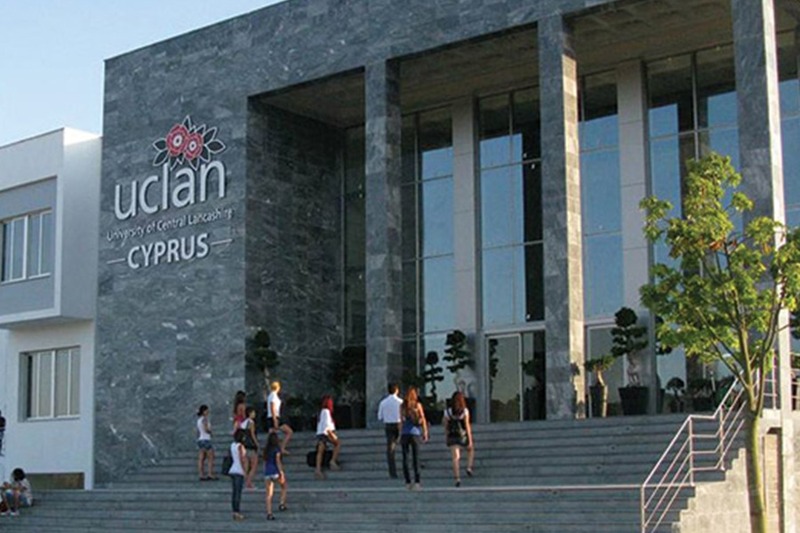 Carl Lygo – CEO and Head of BPP University College.